Discovery of the Ciotat and Eagle's Beak. 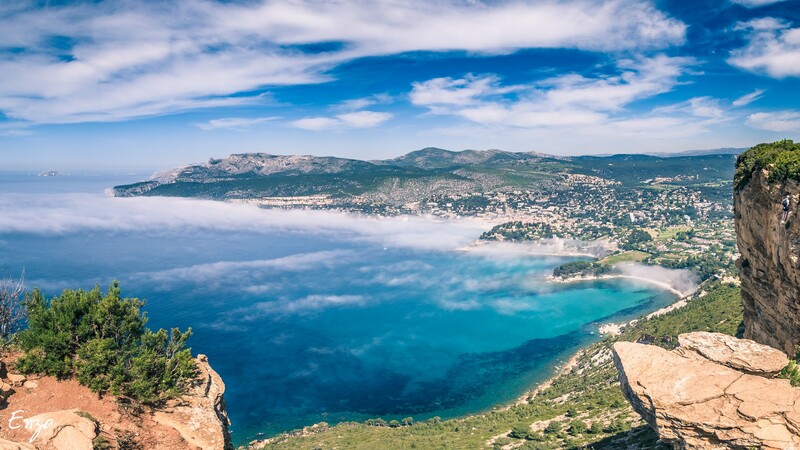 One of the most beautiful views of Provence. 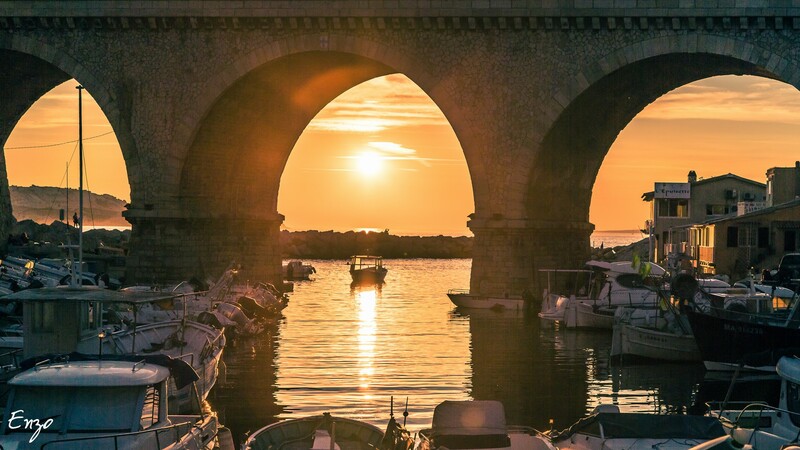 What to visit in Provence in 1 week? the most beautiful visits, the most beautiful landscapes, the best sites to discover, the most picturesque villages, the best activated according to the time of the year. 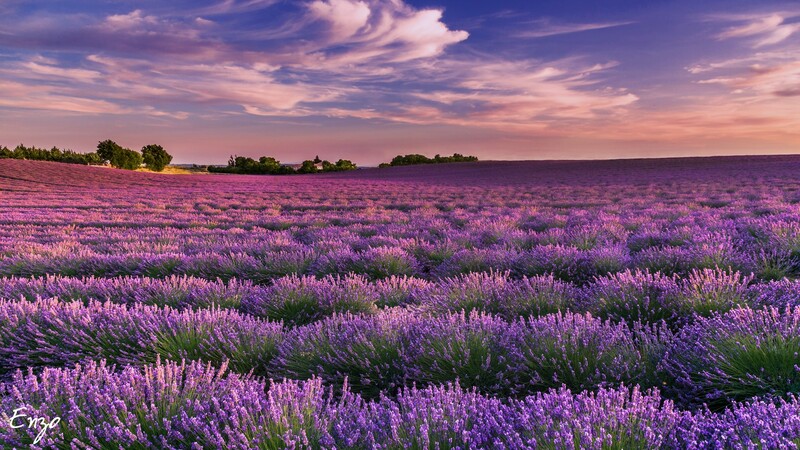 Want to discover a lavender field in Provence? 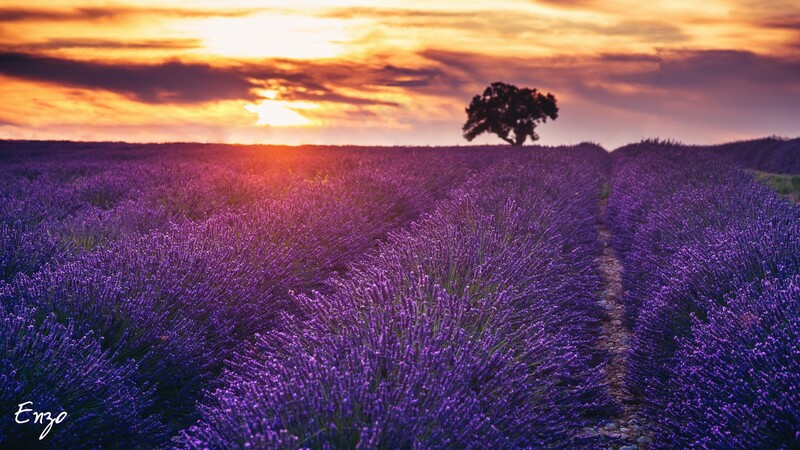 I propose you photographic walks at sunset with discovery of the history related to Provence.